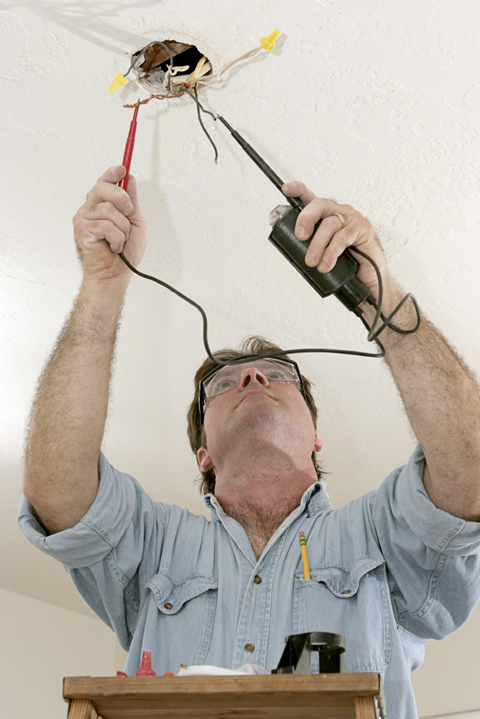 Electrical issues can be complicated to identify for inexperienced homeowners. 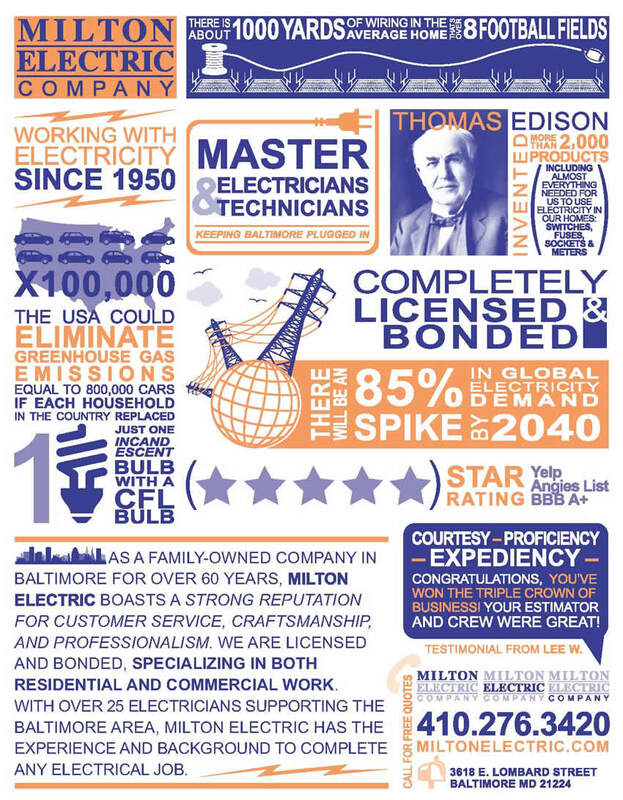 While electrical issues aren’t your area of expertise, we have the knowledge and skill needed to perform troubleshooting and repairs for your home or business. Whether your issues are big or small, we have a solution. If you find that electrical components around your home aren’t working properly, give us a call. Our troubleshooting and repair service will identify the source of your home’s electrical issues and provide lasting solutions to correct the problem. We can restore proper function of your electrical system quickly, so you can use it as intended. Safety is a major concern when it comes to your home’s electrical system. If you suspect electrical components in your home aren’t performing safely, contact us as soon as you detect a problem. Our electricians will perform a thorough evaluation of your problem areas in order to accurately identify the source of the issues you are experiencing. We will discuss with you the safe solutions we can provide to solve your electrical problems as soon as possible so you don’t have to worry about the danger of faulty electrical components in your home.